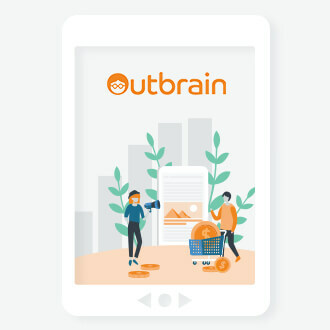 Efficiency is a critical element of your marketing strategy, and at Outbrain we’re building solutions to ensure you’re allocating your marketing spend to drive maximum results. That’s why we’re excited to announce that starting today, we’re giving all global marketers more flexibility when determining how to bid on Outbrain inventory to ensure we’re optimizing campaigns for a range of marketing objectives. More specifically, if your goal is to drive conversions, we’ll dynamically optimize your campaign CPC so you’re bidding more competitively on publisher sources with a greater potential to drive conversion while ensuring you’re bidding less on those in which a conversion is less likely. In fact, auto-optimization has proven to increase conversion rates and decrease costs per action over time. If you have an awareness or consideration based objective, we’ll leverage our rich data insights to recommend your content to users most likely to engage so you’re driving the most clicks while maintaining a consistent campaign CPC. If you’re unsure which bid strategy to select, don’t worry! You can also run an experiment to test auto-optimization against your base CPC. You’ll also see a unified view of the results of your experiment to give you strategic guidance on the bidding strategy that will be best for your brand, all from the Amplify dashboard. 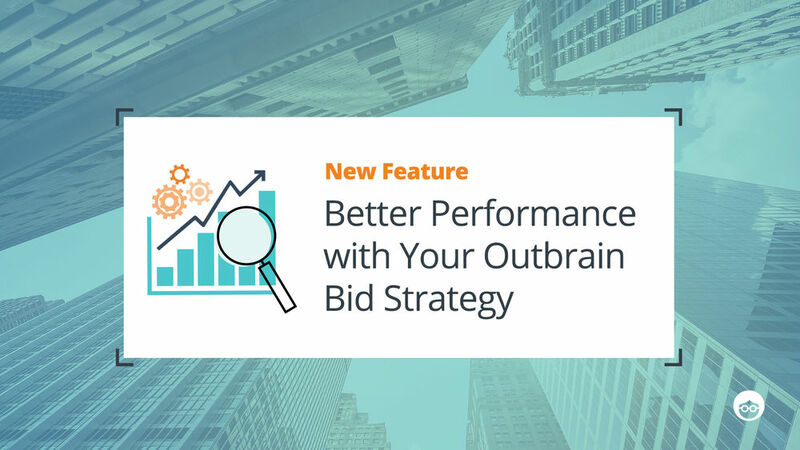 Get started today by selecting your Outbrain bid strategy from the Amplify dashboard, or visit our Help Center for more information. And, feel free to reach out to our friendly team at support@outbrain.com with any comments! Flora is a product marketer at Outbrain and previously spent time launching products at publishers and tech platforms. She's always looking for her next book to read, recommendations welcome. 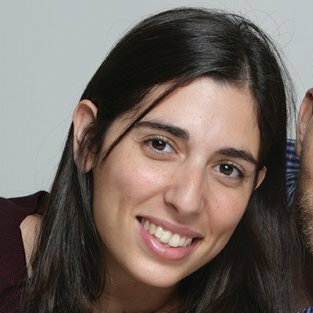 Stav Mishory is a product manager at Outbrain on the Amplify team. 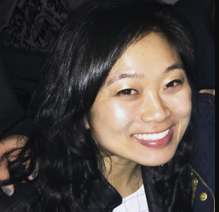 She joined Outbrain with a vast experience in product management from the gaming industry and a leading online marketing company. currently spending her time on a ski slope in Europe. Can you explain the added benefit for publishers if they pay a higher CPC ? In other words, if I pay $.10/click instead of $.05/click then am I being placed in a more visible spot on somebody’s page, or a more trafficked website?